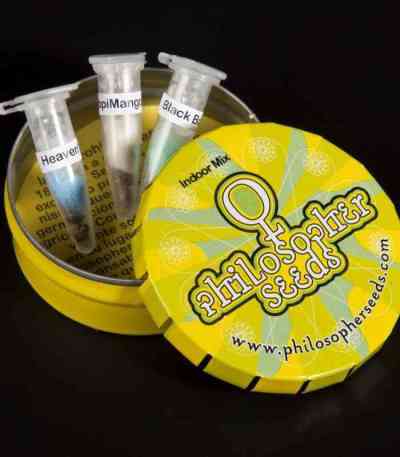 This mix of feminized cannabis seeds allows you to try some of Philosopher Seeds’ best indoor strains in a very affordable way. 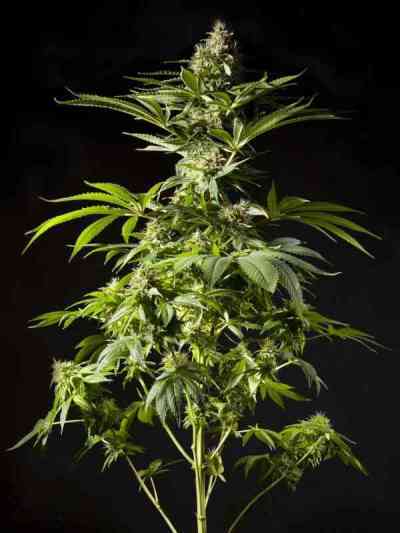 It includes 3 varieties with very high yields and easy to grow, especially indoors. The size of these strains is also suitable for this type of cultivation. You can easily identify each strain thanks to the identification labels.